Nothing is more important than the health and wellness of your family. 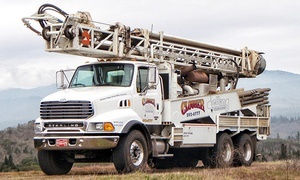 Clouser Drilling is one of the most reputable well drilling companies in Oregon and has been providing the Southern Oregon region with safe, clean well water since 1971. 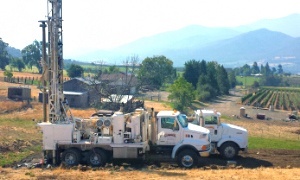 Licensed in both Oregon and California, we specialize in drilling residential, commercial, agricultural, environmental, and geothermal wells, as well as handling site evaluations and project planning. From private citizens to contractors, developers to government agencies, multiple client types rely on us to handle their well drilling needs and concerns in a timely and professional manner. 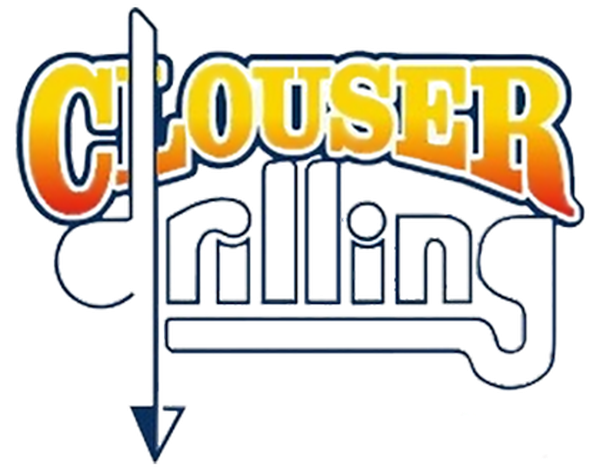 When it comes to experience, expertise, and execution, Clouser Drilling offers products and services that are second to none. In fact, we are the only company in Southern Oregon that guarantees workmanship and materials. 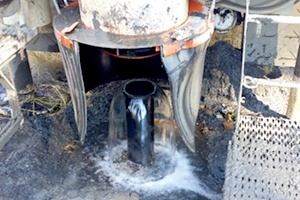 Whether you need a well drilled, cleaned, deepened, or repaired, please do not hesitate to contact us for a quote. Working together, we’ll determine the best overall water system to meet your goals and safeguard the health of your family! From residential wells to commercial and agricultural wells, community wells to dewatering holes, the team at Clouser Drilling does it all. 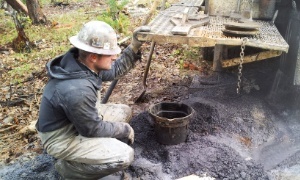 Contact us to learn more about our well construction services. At Clouser Drilling, you can trust us to have the proper tools and equipment to handle all your drilling needs. Call for expert advice and information on your next project. 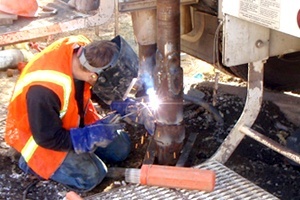 Trust the Clouser Drilling team to perform an accurate site evaluation the first time. 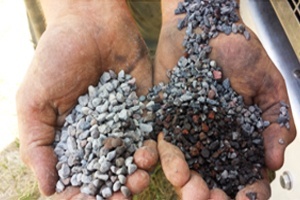 Along with determining the best place to drill based on our years of experience, we meet with clients to discuss well log data, future plans, and more. Call for details.